One of the most important ways a patient can advocate for their own care is to learn about their disease. There are many organizations and websites available to help patients learn more about breast cancer. A sampling of good resources is below. LobularBreastCancer.org – Archive of lobular specific webinars and papers. Information about research and studies focused on ILC. Newsletter sign-up. BreastCancer.org – Educational links as well as patient-to-patient support via organized chat boards. Includes lobular specific educational information and patient message boards. Breast Cancer Research Foundation bcrf.org – Advances research with grants to top researchers and institutions around the world. BCRF funded the First International Lobular Breast Cancer Symposium in Pittsburgh in 2016. Webinars and newsletter sign up. ShareCancerSupport.org – For breast and ovarian cancers. Includes a section on Tools and Resources such as webinars, videos, and blogs. Offers support services via help lines and groups. Newsletter sign-up. View a webinar on outcomes from the First ILC symposium hosted by SHARE. Metastatic Breast Cancer Network: mbcn.org – Their mission is to educate, advocate and empower those with metastatic breast cancer. They provide materials for both education and support. MBCNetwork is funding research to better understand lobular metastasis. Newsletter sign-up. After Breast Cancer Diagnosis: abcdbreastcancersupport.org – Produces a monthly webinar with guest speakers from various breast cancer fields. Provides one-on-one or phone support for patients and caregivers. ILC Advocates are invited to go through ABCD’s the online training to become a mentor for one-on-one peer support. Cancer.gov – Site of the National Cancer Institute, part of the National Institutes of Health. Government funded site with educational materials and guidelines for all cancers. Cancer.org – Site of the American Cancer Society, focuses on all cancers including breast cancer. Sponsors support programs for breast cancer patients throughout the country. 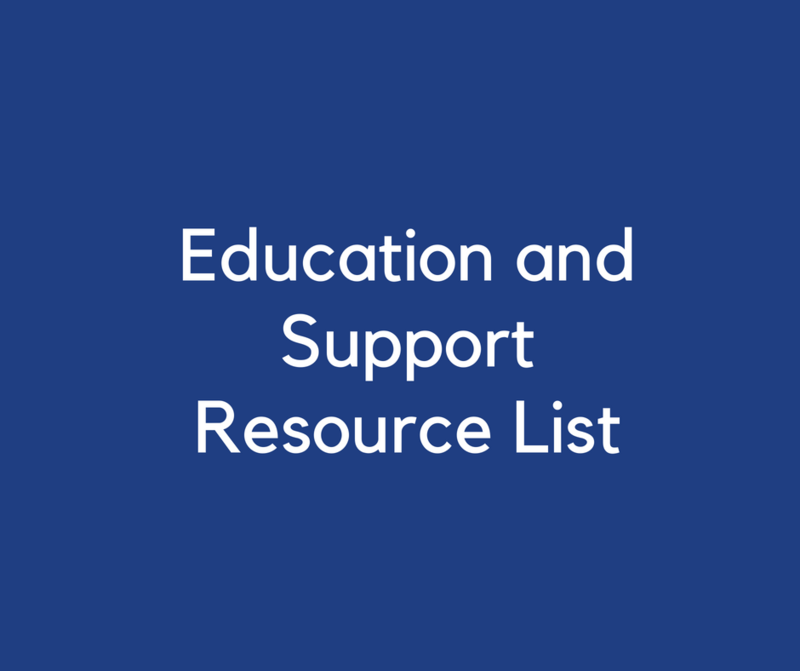 NationalBreastCancer.org – Educational tools and support services. Living Beyond Breast Cancer: lbbc.org – Various learning as well as support services for all breast cancers. Newsletter sign-up. MBCalliance.org – The Metastatic Breast Cancer Alliance is a coalition of breast cancer groups with timely information and resources on metastatic breast cancer. Metavivor.org – Metavivor has educational materials on research and awareness and peer-to-peer support for metastatic breast cancer patients. Newsletter sign-up. FORCE (Facing Our Risk Empowered) FacingOurRisk.org – Focus on Education and Advocacy around Hereditary Breast, Ovarian and related cancers, with information about genetic mutations linked to breast cancer, including the rare CDH1 mutation (Hereditary Diffuse Gastric Cancer Syndrome) which increases the risk of ILC and stomach cancer. HereditaryDiffuseGastricCancer.org shares in-depth information specifically about the rare CDH1 inherited genetic mutation and the link to ILC and stomach cancer. Twitter: @LobularBCA Follow #lobular #LBCA.